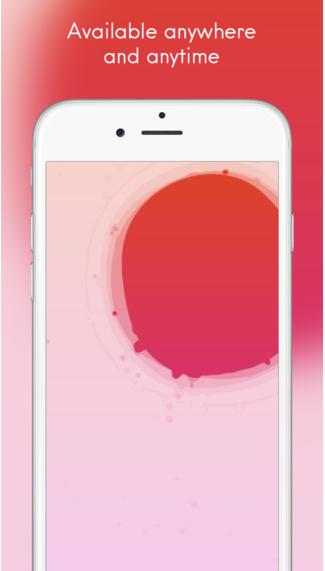 PAUSE is an interactive app that can help you regain focus and release stress. 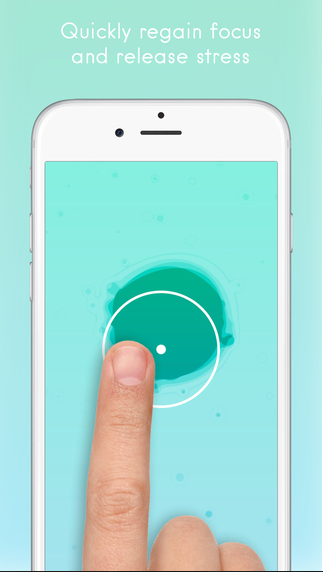 By slowly and continuously moving your fingertip across the screen, PAUSE triggers the body’s ‘rest and digest’ response, helping you regain focus and release stress. 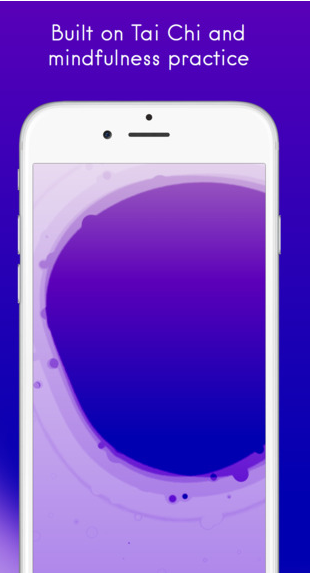 The calming audiovisual feedback in the app is designed to help you keep your attention and focus. Be mindful that we have no evidence for the effectiveness of the app, however at face value it does appear to be a distracting, mindful and calming exercise. Given that it only takes a few minutes and a face value, it could be a useful tool to use to reduce stress. That I had to be mindful to use it. That it told me my finger went too fast. De-stress and relaxation. Time to chill out and may also help people get to sleep. Colour changing, kept me calm with ambient sounds and has a great feeling. Not much to it, especially for $3.